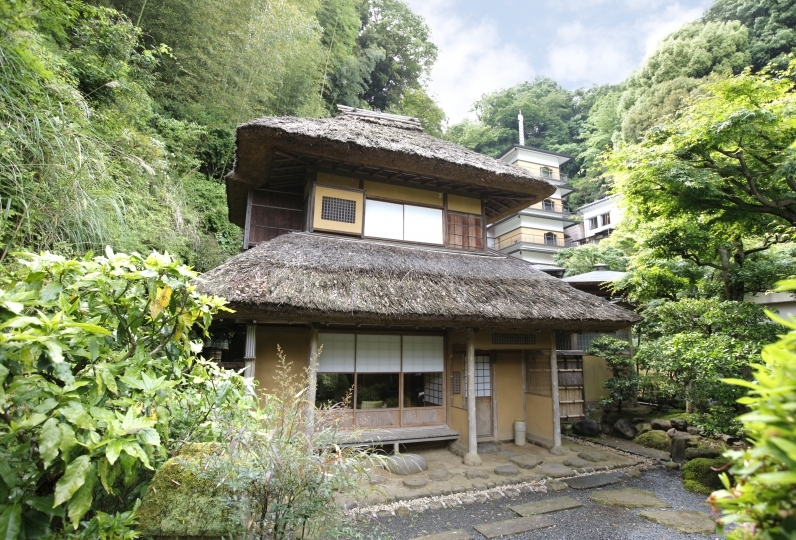 Sanyo-so stands by the quiet mountainside of Izu Nagaoka, which has prospered as a hot spring resort since the Kamakura Era. On the vast and nature-rich plot of land, visitors can enjoy the natural beauty of the four seasons in the garden full of elegant waterfalls and streams. Sanyo-so was a simple but elegant Sukiya style Japanese residence in a grand Japanese garden built in 1929 as the second home of Hisaya, the eldest son of Yataro Iwasaki, the founder of the former Mitsubishi zaibatsu family-run conglomerate by the work of the garden designer, Jibe Ogawa in Kyoto. 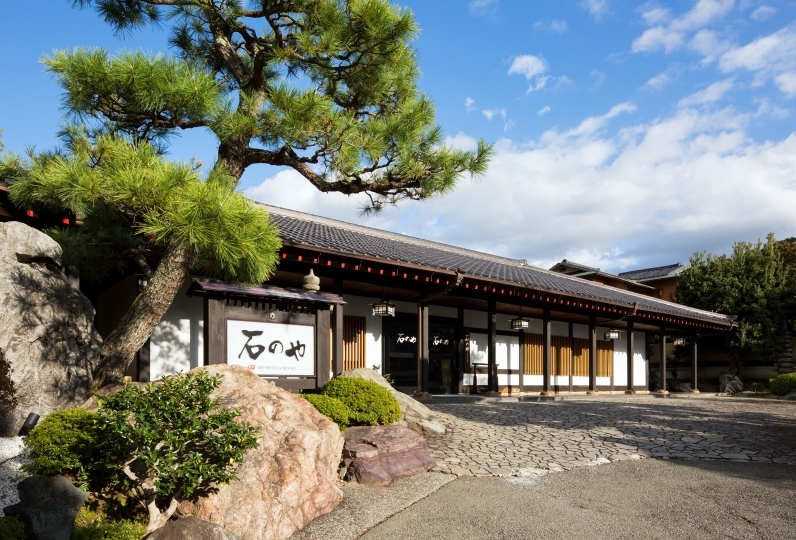 Stay with us and enjoy the traditional Japanese rooms and garden, the relaxing hot spring, and traditional Japanese cuisine. I was able to stay in Old Pine in the Main Building 1/4 and watching the very wonderful garden, I was able to relax with somewhat old wide edges. Also the meal and drinks were delicious. Although I think that it is hard to heat the main building, we were able to spend comfortably while enjoying the difference between the wide edge and the room temperature. I would like to call on you again. I did not know that my mother and aunt stayed apart 27 years ago, and this time I made a reservation, I felt the edge! Everyone in the seat of the meal was a nice Frank with goods, it was very nice. I'd also like to take care of you. In other words, I felt it was a good idea to have a little earlier the timing when dinner Gohan comes out. I was concerned about the smell of the restroom in the room. Unfortunately it was an impression that we put aground in old tradition. I think that the meal was below normal. Now both of the ryokan have devised ingenuity with creative cuisine, but I did not feel any at all, I felt that expectation was removed. If you place importance on "Wabisabi", I think that it would be better for you to feel honesty along with it. 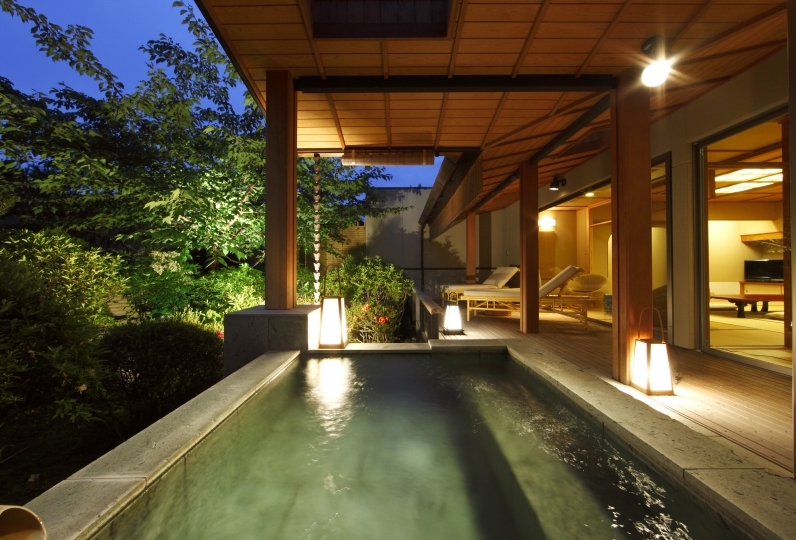 Enjoy the warmth and hot spring of Izu Nagaoka Onsen here at Sanyo-so with a view into our tranquil garden. 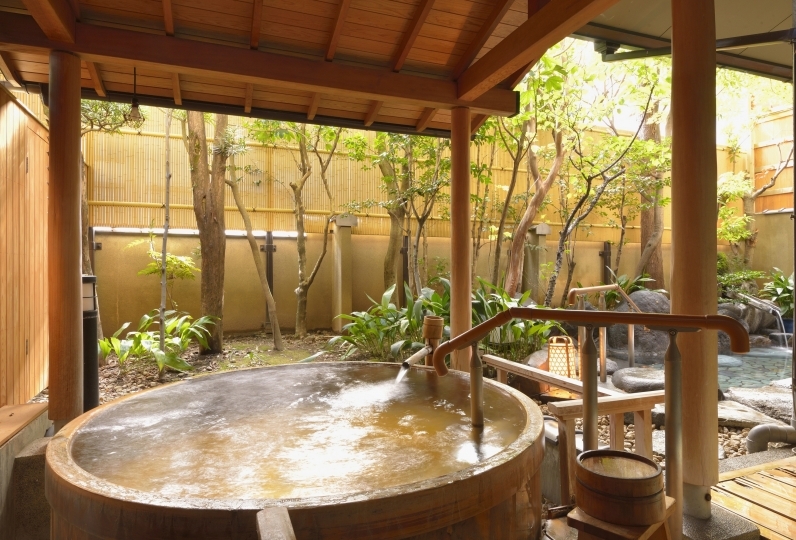 Flavorless and with no scent or odor, this hot spring is suited for drinking as well.